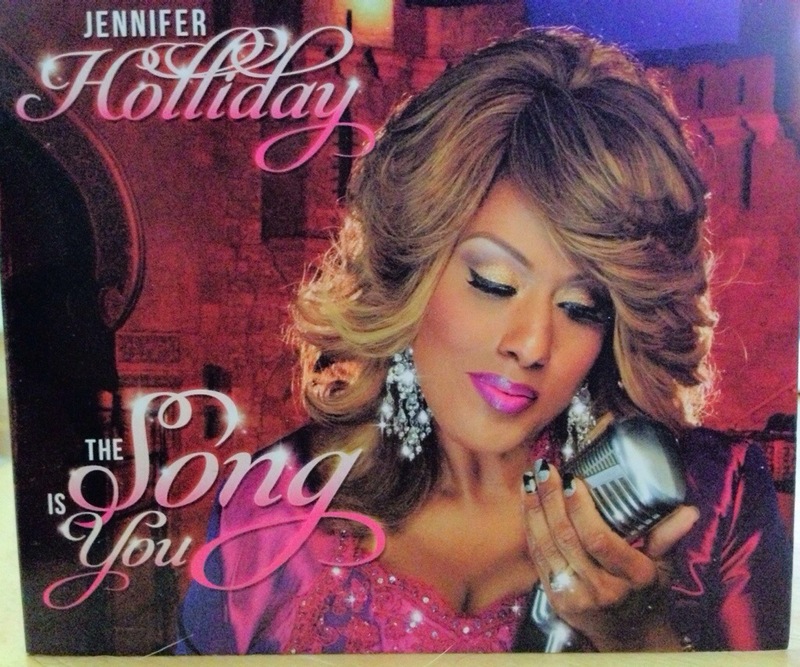 Last night I went to see Jennifer Holliday in concert. Katy Perry, Gaga, Britney, Selena et al., take a seat. This woman sings. You lovely young ladies simply push air past your vocal cords. Ms. Holliday has a sweet and tiny speaking voice but her singing! She becomes possessed. Growling in an impossibly low range then holding a high note for several minutes, she is the most emotional, powerful and controlled singer I have heard.